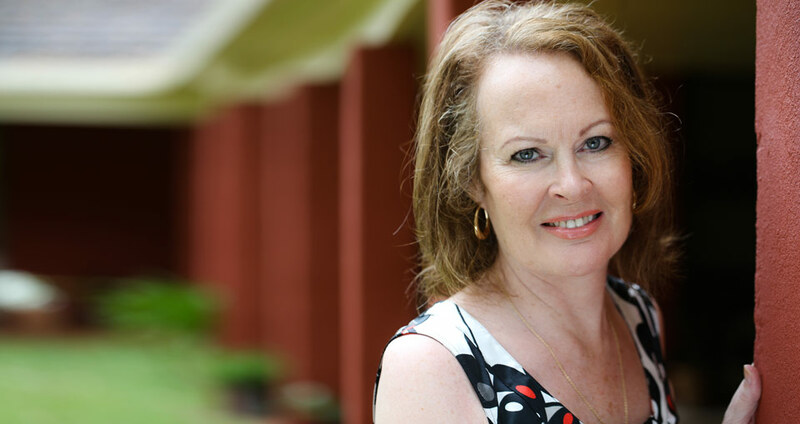 Lorraine Wellman is a deeply caring person who has been in the complementary health industry for over 20 years. Prior to this Lorraine was a mathematics teacher in secondary schools, more recently she has been volunteering in schools supporting children both academically and with their emotional and social wellbeing. Having originally trained in Five Element Acupuncture and later in Traditional Chinese Medicine she established a private practice that was highly recommended by doctors and patients. She was also a home tutor, providing support for students attending one of the major Acupuncture colleges in the UK. Throughout her professional career she continued to attend many courses in related topics, knowing that there was still a missing component. In 2005 she attended her first Universal Medicine talk and course presented by philosopher and author Serge Benhayon. Serge Benhayon is the founder of the Universal Therapies she now primarily treats with. She was inspired to integrate them into her practice after experiencing the profound effect they had in all aspects of her life. Over the years she has started to live in a way that respects and nurtures herself deeply, allowing her to be more of the love and joy she naturally is. Lorraine now practises the following modalities, Chakra-puncture (using fine Japanese acupuncture needles), Esoteric Healing and Connective Tissue Therapy. Lorraine Wellman practises in Frome, Somerset. For session inquiries you can contact her via the contact form.